Since the website will be interactive, allowing people to apply for licenses and permits online, pay taxes, and obtain death and birth certificates, the city has made the security a priority. (TNS) — In the next two weeks, city officials in Newport, R.I., are planning to unveil a new website they have developed over the past year-and-a-half while working with a Massachusetts-based website development firm. "It really is a much more user-oriented website," said Tom Shevlin, the city's communications officer. "It's organized so the average user can navigate it easily." The design and functions of the website are ready for it to go public, and Shevlin demonstrated some of the features this week in city hall. Since the website will be interactive, allowing people to apply for licenses and permits online, pay taxes, and obtain death and birth certificates, the city has made the security of the website a priority. "We were hoping to launch it last month, but it all had to be tightened up," Shevlin said. "We need to make sure everything is as secure as possible. 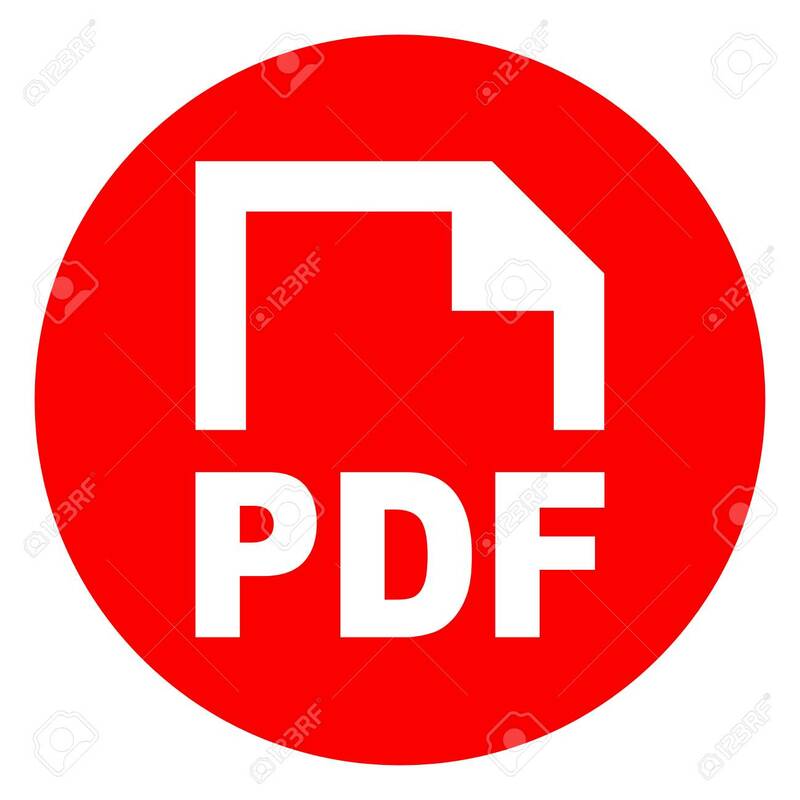 If someone is sending us a PDF document, for example, we need to make sure it has no malware or anything else that could infiltrate our network." Mayor Jamie Bova, City Council Vice Chairwoman Susan Taylor and City Manager Joseph J. Nicholson Jr. participated in a "State of the City" presentation sponsored by the Alliance for a Livable Newport last week, when Bova said she had hoped the website could be unveiled at that event. "I hated the city's website when I began using it," she said. "It was a block from thinking about and understanding what was going on in the city, even from just the most basic service level. For us as a city to have a clean, user-friendly website is something I am really excited about." Testing of the website was done with Alliance for a Livable Newport members in focus groups, Shevlin said. ALN is a neighborhood advocacy group. "Their feedback was important help in directing us to the end result," Shevlin said. While the website will go public soon, it will continue to be refined, he said. "This will be a phased rollout," he said. "Once launched, we will continue to add to it. We will never be done. We'll make changes where needed. For example, we'll integrate social media more than we have in the past, and use social media more." The city council awarded a $260,000 contract in July 2017 to Fuseideas LLC of Winchester, Massachusetts, to redesign the city's website to provide "best-in-class customer focused services and information." Shevlin has been working on the site development since he joined the city's management staff in September 2018, but he said the site development was led from the beginning by city Director of Information and Technology James O'Halloran and city Finance Department Budget Analyst Elizabeth Sceppa. "She is a fantastic project manager," Shevlin said. "There is a lot to be said for people who know their way around spreadsheets." Different types of interest and related matters in the city have their their own sections and pages on the new website. For example, there is a separate page for the Cliff Walk, a much online searched feature of the city. The page includes photos, a map of the shoreline trail, access points and indicates where there is parking and restrooms. There will be a link to a virtual tour. There is also a separate page of Easton's Beach, which generates a lot of road traffic in the summer, but also a lot website traffic. People will be able to quickly learn how to rent the Rotunda Ballroom at the beach, a popular site for weddings and other social events, and what the rental rates are. "We did an analysis of the most popular pages on the old site, and reacted to that," Shevlin said. Different features are grouped around sections called "Living in Newport," "Visiting Newport" and "Doing Business in Newport." "One of the most exciting features about the new website is that you will be able to do a lot more online," Shevlin said. Some of the functions like paying property taxes or parking tickets online were on the old website, but people had trouble navigating it. It was not as intuitive as the new one will be, he said, and the language of the new website was developed to be an easy-to-understand conversational tone with less jargon. On the new website, it is easy to see where to enter business registrations or guesthouse registrations or apply for victualing and liquor licenses, special event licenses, holiday selling licenses, sidewalk café licenses, tattoo licenses or film, television and photography licenses. And the list goes on. What is being done with GIS mapping is a whole new field. The maps showing every property in the city are interfaced with property records and data from Vision Appraisal like assessments, but much more. The website will show which ward and precinct the property is in and where the polling place is. Click on a polling place like Donovan Manor, and the user sees directions for getting there. GIS data for every property is still being developed, Shevlin said. The harbormaster division will have its own section that will have the mooring list people have been so concerned about recently. Every mooring, all 900 of them, is indicated by a red dot in the harbor on a map. People will eventually be able to click on each mooring dot and see who owns it, whether it is being used, size of the boat that can be tethered there, whether it is available for rental and so on. The GIS system already paid dividends during the gas outage in January, Shevlin said. "We had every property affected by the outage highlighted with a red dot," Shevlin said. When technicians and police officers were going door-to-door, checking on each property, they could immediately put in for that property something like, "elderly homebound, needs assistance," which would pop up on the screen at the city's Emergency Management Command Center. Emergency personnel responded without delay. As soon as a house was secured, the red dot turned to green on the website. "All these functions will be developed more over time," Shevlin said. "It's unbelievable." ©2019 Newport Daily News, R.I. Distributed by Tribune Content Agency, LLC.